Leveraging on the skills of our professionals, we are involved in offering best quality of Dynamic Self Compression Plate. 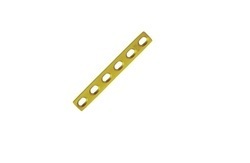 The offered Dynamic Self Compression Plate is available in the market in wide range at most affordable rates. 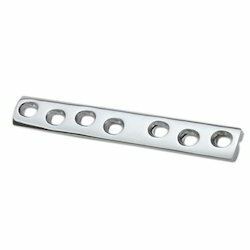 The offered Dynamic Self Compression Plate is extensively used in orthopedics for internal fixation of bone, typically after fractures. 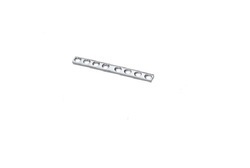 We are renowned as the distinguished manufacturer and supplier in this domain, enraged in offering of a wide range of Broad Dynamic Compression Plate. Our offered products are manufactured using finest quality raw material and the most advanced technologies under the supervision of qualified professionals. In addition, our offered range is checked on distinct parameters using latest testing devices by our quality controllers in order to deliver flawless products at clients’ end. 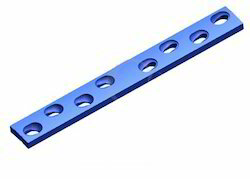 As per the requirements of the customers, we are involved in offering best quality of Narrow Dynamic Compression Plate. 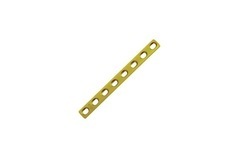 The offered Narrow Dynamic Compression Plate is known for its quality. 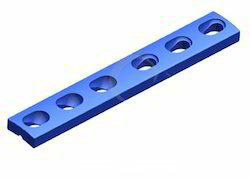 The offered Narrow Dynamic Compression Plate is available in the market in bulk at most reasonable rates. 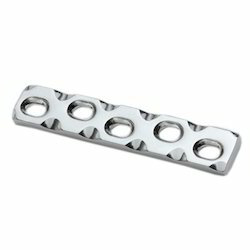 The Narrow Dynamic Compression Plate is easy to use. 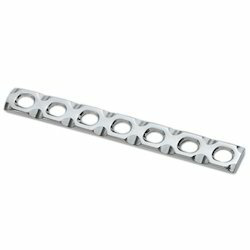 With rich industry experience and knowledge in this domain, we are manufacturing and supplying an assorted gamut of Limited Contact Dynamic Compression Plate. Fabricated with high precision, this product is manufactured using the finest quality raw material and advanced techniques. In order to ensure the compliance of this product with set industry standards, our professionals perform variety of test on it. Apart from this, we are providing this range to our clients in various specifications at reasonable prices. In order to meet the huge market demands, we are involved in offering best quality of SS Dynamic Compression Plates. 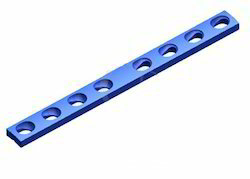 These SS Dynamic Compression Plates are extensively used as tension band plate for fracture of humerus and tibia. Further, the offered products are available in the market in bulk.